Most of the restaurants and stores we come across daily are franchises. So, what a franchise really is? A franchise business is essentially a business where franchisors or owners sell the rights to the name, business logo, and model to different third-party retail outlets that are owned by third party and independent operators known as franchisees. They are common options of operating business. For investing in a franchise, it is a prerequisite to making payment of an initial fee for acquiring the rights to the business and training in addition to the equipment that is essential for the specific franchise. Once the operation of the business starts, the franchise requires paying an ongoing royalty payment to the franchiser, on monthly or quarterly or annual basis.The calculation of payment is counted to be a percentage of the gross sales of the franchise operations. Here are some of the franchise in India that is going to yield maximum. KFC happens to be one of the fastest growing outlets in India. It was founded in the year of 1890. 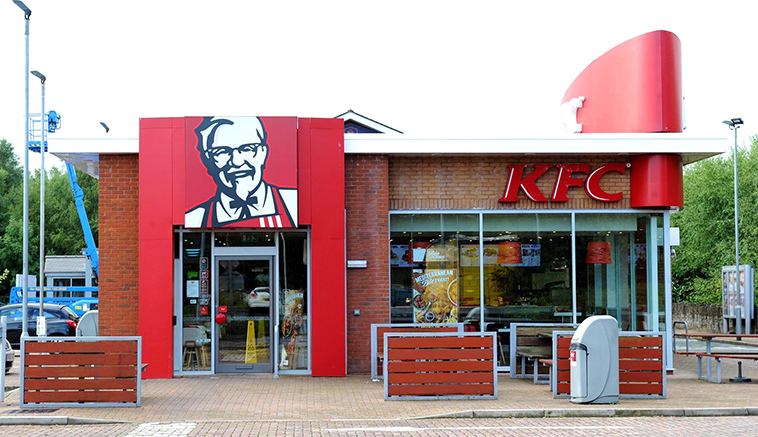 Today, there are above 200 outlets of KFC in different towns and cities in India. The process of opening an outlet of this big chain is not that easy. It is a must to have liquid assets of $360,000 approximately or INR 19,080,000. The amount, however, differs from one city to the other. The amount is, however, a little less in remote areas of the nation. Speaking of the space that is required for opening the franchise of KFC, nothing specific has been mentioned by the company itself. However, since the taste of nuggets and chicken is becoming increasingly common among Indians, it is recommended to go for 500-1000 sq. ft area. Measurements keep going up and down the choice of place and city where you wish to open it. It is possible to submit the willingness of starting KFC outlets by the submission of simple online application form. For this, it is important to pay a visit to the official website of KFC India. THe link Contact Us is present at the right bottom of the page. Hit it and choose Franchise radio button. You require proceeding further by the submission of mandatory fields such as name, contact number as well as other details which may be the space and money which is available to you for running the restaurant. Details that you are asked to provide are inclusive of the space which is available to you, name and contact details of the owner, capital you need to invest, the complete postal address of the KFC store, parking space available, original photograph of the venue. 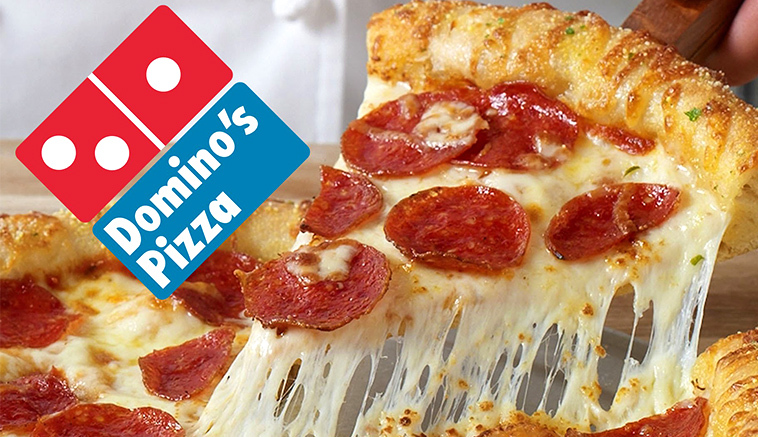 It was in the year of 1960 when Dominos Started as a small store and today it has become one of the leading Pizza brands across the globe. If you are willing to become a part of this franchise, you require investing a good amount of money, rest assured that your money will not go wasted as you will obtain a high return. In Indian currency, you need an investment of 65 lakhs to 2 crores. The service charge fees or royalty fees is almost 5.5% of the weekly royalty sales of the store. You need to pay $1500 for the purpose of transfer, $1000 for the purpose of training, 1.5% of audit expenses. 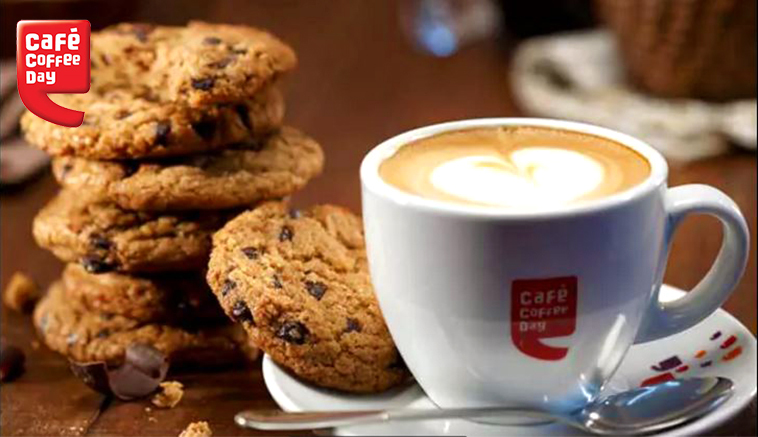 Cafe Coffee Day is another popular franchise in India. You just require 1000-1500 sq ft of ground floor space along with 25 running feet minimum frontage in order to open the franchise. Subway contributes to being one of the primary restaurant chains across the globe. 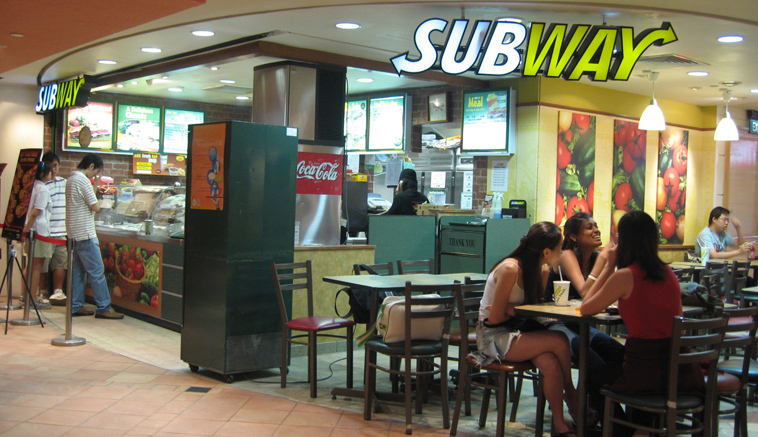 There are 353 Subway franchise restaurants in the country. The calculation of price is a prerequisite prior to opening Subway Franchise. The minimum amount required for opening the franchise happens to be 25-30 lakhs. There is a single time franchise fee of Rs. 4.5 lakhs where for the next, the amount is Rs. 2.25 lakh. The royalty and advertisement fees of Subway in India are known to be 8 and 3.5%. You need 170 sq ft at least for opening a subway food court. For the non-food court, the cost is 350 sq. ft where at least 8 people are required. The cost for running is known to be one lakhs. You need an investment of 10 lakhs for opening the franchise for Baskin Robbins. 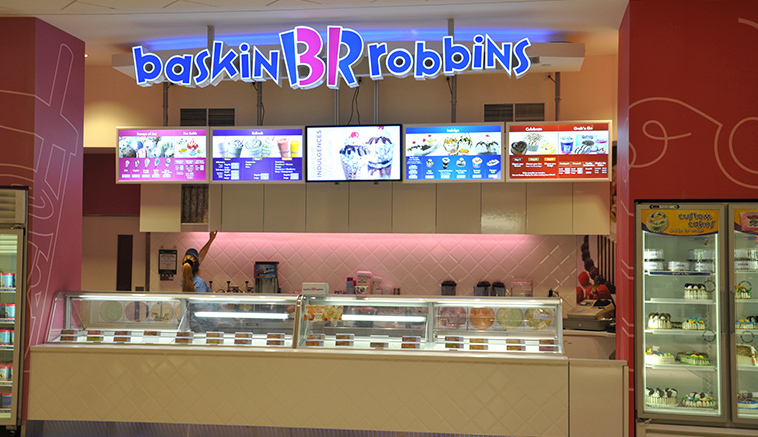 An area of 112 sq ft along with 12-14 sq ft frontage is enough in order to open Baskin Robbins Ice Cream Kiosk franchise. You are sure to recover the money within a time period of 2-3 years. 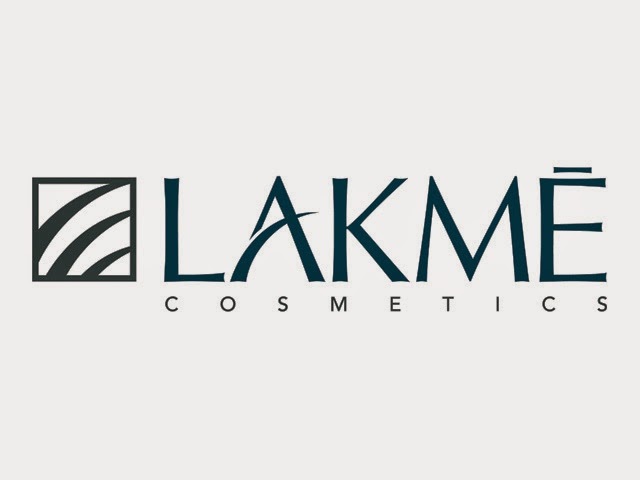 Lakme is considered to be one of the well-renowned brand leaders in the cosmetic segment. This Indian brand confers professional beauty services across different cities in India. Almost 49 salons are present in different cities in India. The franchise salons are essentially located in hotels, malls, and supermarkets. You require an investment of Rs. 2,000,000 to Rs. 2,500,000 in order to start this franchise business. The franchise fee however slightly differs from city to city. 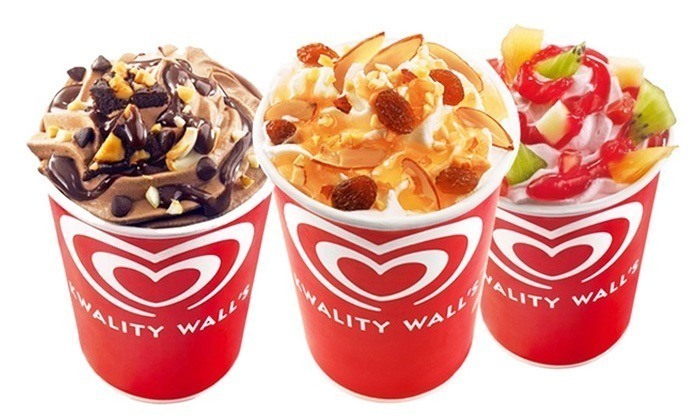 Kwality Wall’s happens to be the market leader in the ice cream segment in India. You need a total investment of Rs. 200,000 250,000 in case you wish to start this franchise business. Indulging in this business is sure to impart a significant share of Indian wallet. Ice creams are recognized to be a great option for indulging and hence several people invest in Kwality Wall’s – Ice Cream in order to procure ultimate returns. 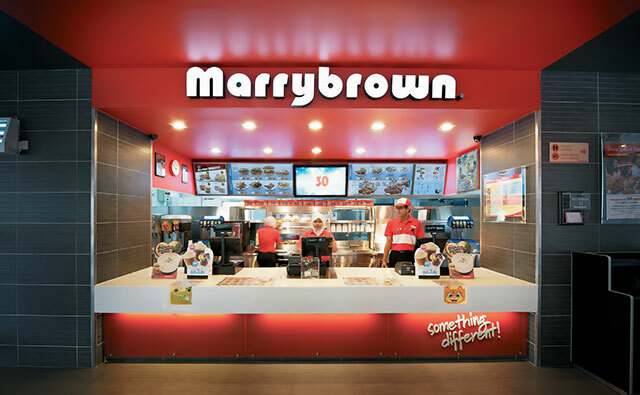 Founded in the year of 1999, the expansion of Marrybrown in India has been accomplished in the cities of Coimbatore, Salem, Chennai, and Hyderabad. You need a commercial space of 2000-3000 sq ft area in order to start the restaurant. It can serve between 100-150 people. 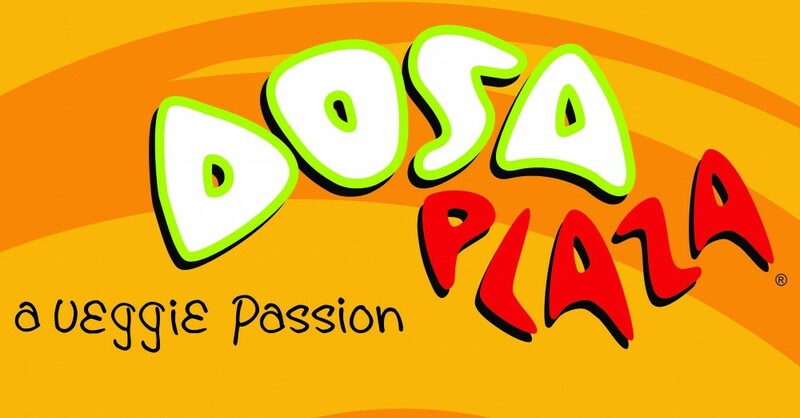 If you desire to invest in this franchise business, you require an investment of Rs. 5,000,000 – Rs, 7,500,000, depending on different factors such as the current condition of the area and premise, physical size. You can go for a unit franchise in this food court with an investment of Rs. 1,000,000 – 2,000,000 on the basis of brand and location. You are also allowed to open the standalone food court along with 2 or more outlets where you will be able to procure multiple food franchises within the food court. The investment in this franchise business is 30-40% less as compared to other multicuisine restaurants. In addition to an investment of Rs. 3,000,000, you need a space of 2000 sq. ft for initiating it. 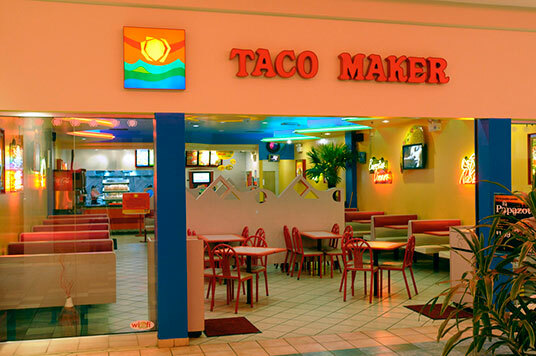 The Taco Maker Inc started its operation in the year of 2005 in India. It is recognized to be the first Mexican QSR in India. An investment of Rs. 2,000,000 – 3,500,000 is sufficient in order to initiate this franchise business. You need a space of 300-3000 sq. ft in order to start the operation. 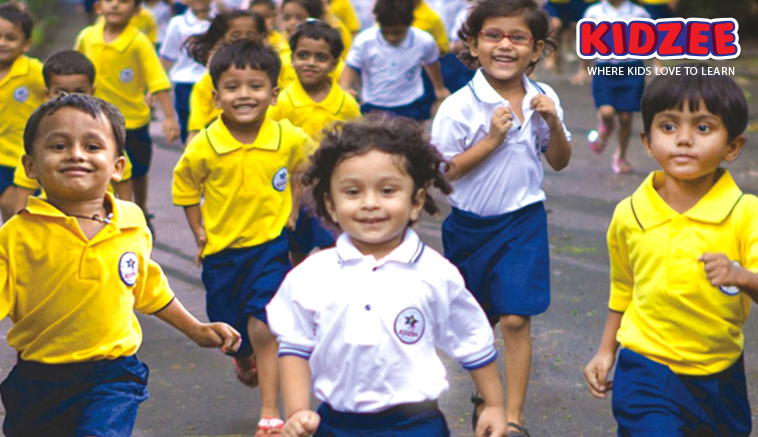 You will be able to become a part of the premier preschool chain in Asia by opening the school franchise of Kidzee. You need an investment of Rs. 5 to lacs for opening the school along with the least carpet area of 2500 sq ft. The ROI from Kidzee happens to be 200% within a time period of 4 years. The basic agreement is known to be for 4 years. However, on complete satisfactory completion of the basic term, it is possible to renew the Franchise term for a long period of time. Investing in the above-mentioned franchises is sure to bring a huge ROI, thereby making you rich in no time. Be the first to comment on "Top franchises in India that will make you rich in no time"